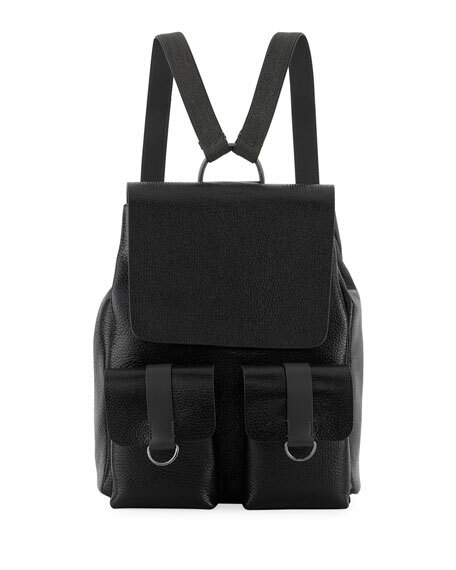 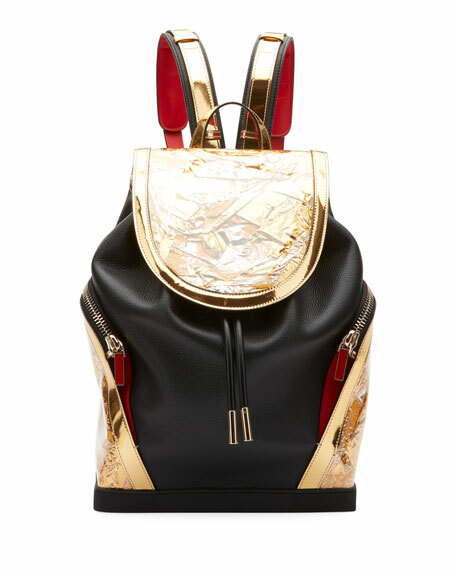 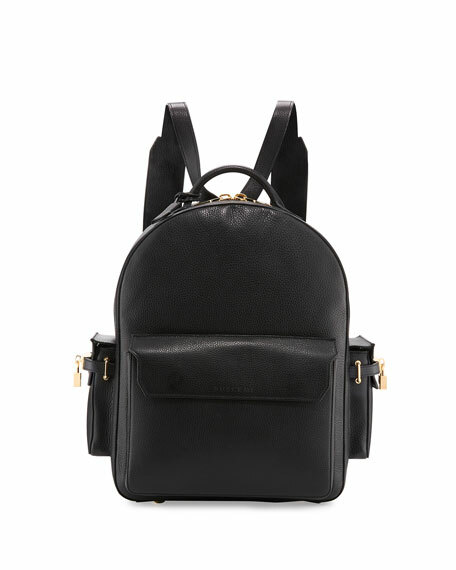 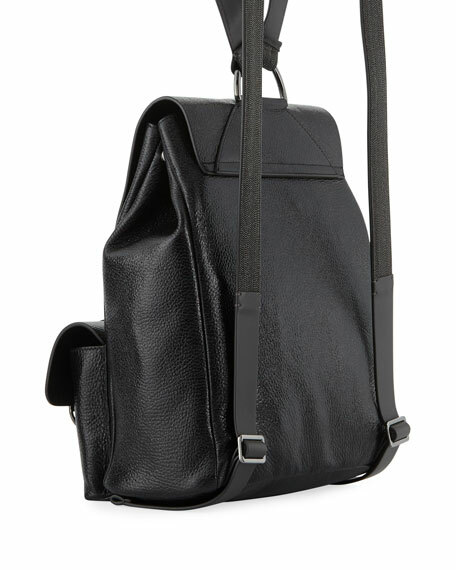 Brunello Cucinelli textured leather backpack. 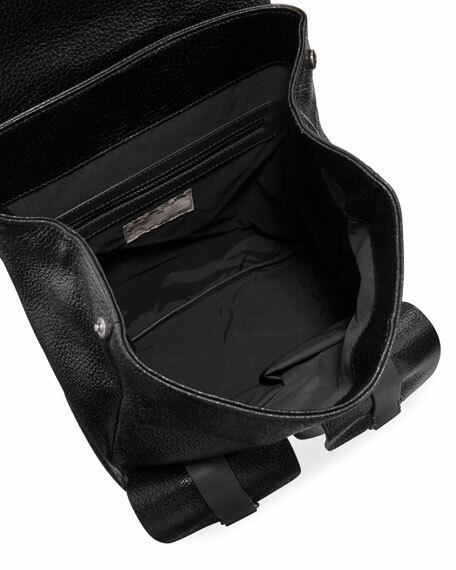 Interior, textile lining; two slip and one zip pockets. 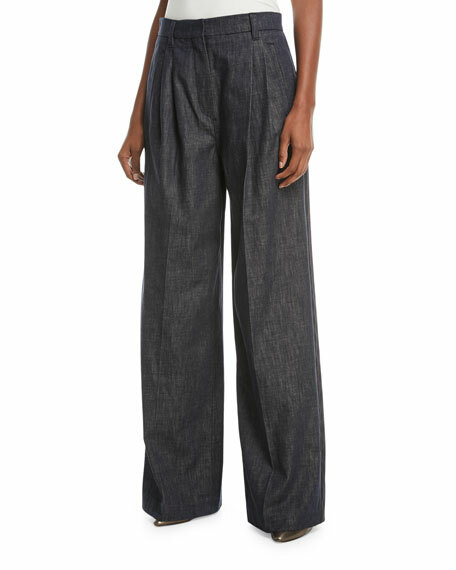 For in-store inquiries, use sku #2431042.